Wine enthusiast? So we are. 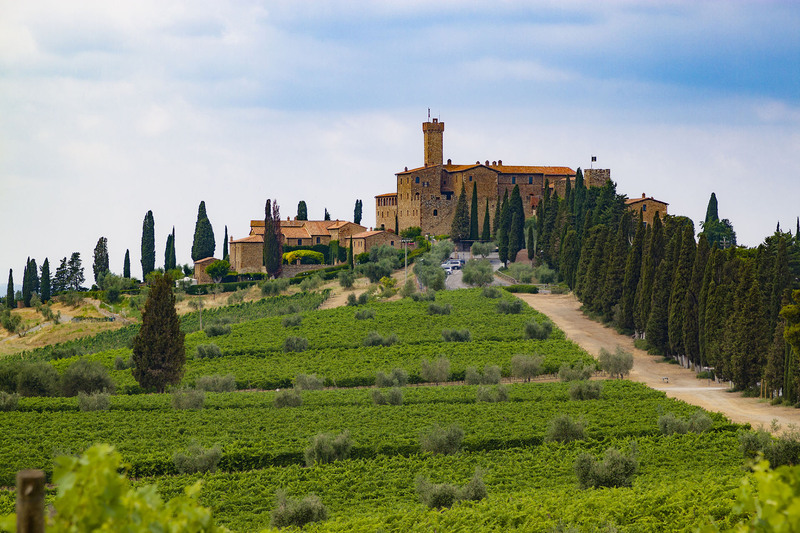 Have you ever imagined to plan a vacation based on wine tours in Italy? If you want to unveil all the secrets of Italian refined terroirs and prestigious local varietals, consider the option to organize hand-crafted wine experience holidays. How to plan wine tours in Italy full package? 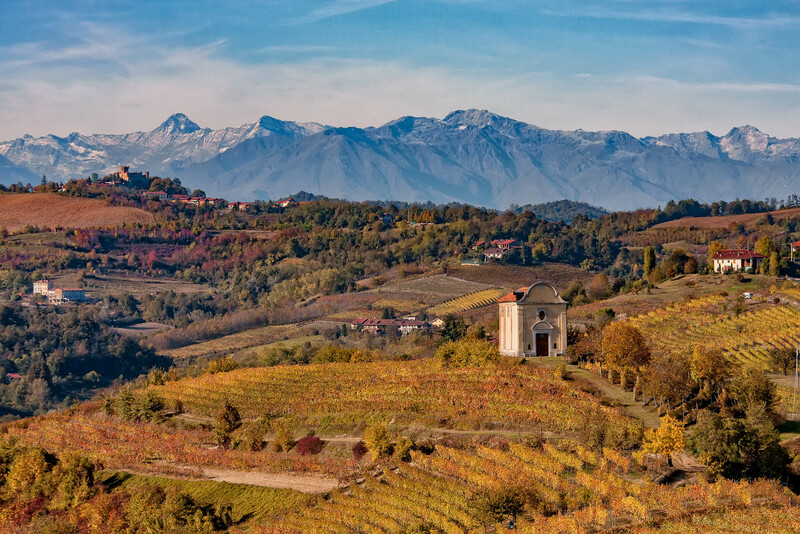 Both connoisseurs and wine lovers may need some help in sorting out the most interesting Italian wine trails, regions and wines. Italy wine map goes far beyond the renowned Brunello, Chianti and Prosecco. Don’t be stuck on the beaten path: take the scenic route. 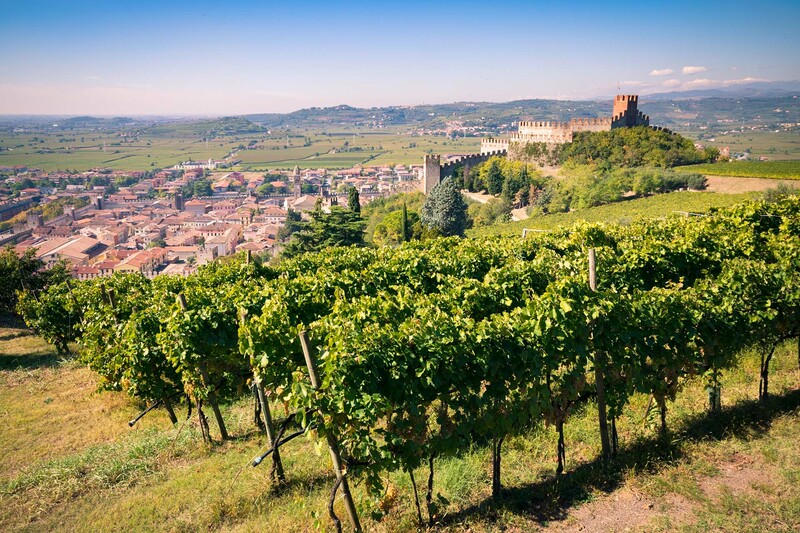 Let us take care of your exclusive wine tasting holidays in the most charming Italian regions. At Itinere we design tailor-made and all-inclusive wine tours in Italy, providing high-end services and all comforts to treat yourself. Live an authentic Italian lifestyle vacation: delight yourself with genuine typical food, chic wines, natural living and trendy events. Plan with us every detail to suit your desires. 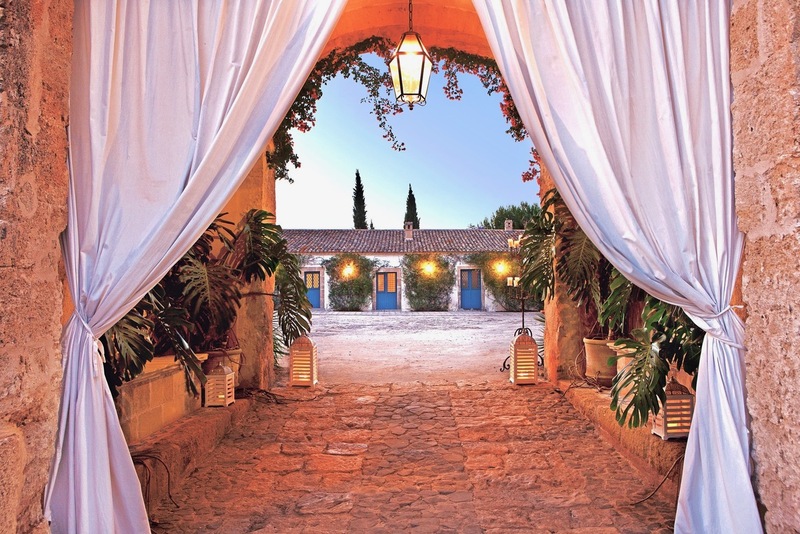 Take exclusive winery tours with private visits and activities. Learn about the lesser known top-quality wines from reds to withes, rosés and bubbles. Live in a wine estate like a proper winemaker and take part to vineyard cultivation and harvesting. Any of your wishes can come true. Besides fully customized leisure activities, at Itinere you can find over 100 luxury venues in Italy situated in the most impressive wine regions: Tuscany, Piedmont, Veneto, Sicily, Umbria and so on. For your wine tours in Italy and winery holidays don’t miss the chance to wake up and smell the wine. Explore Itinere’s selected wine regions and contact us to choose vineyard and winery accommodation in Italy.